A diet is simply a way of eating. Some people diet with too much food, some people with too little food. But for most people, it’s just the wrong foods. However, one thing is for sure, diets don’t work. They never had and they never will. Just ask anyone who has been on any of the well-known, celebrity-endorsed diet plans for any length of time. 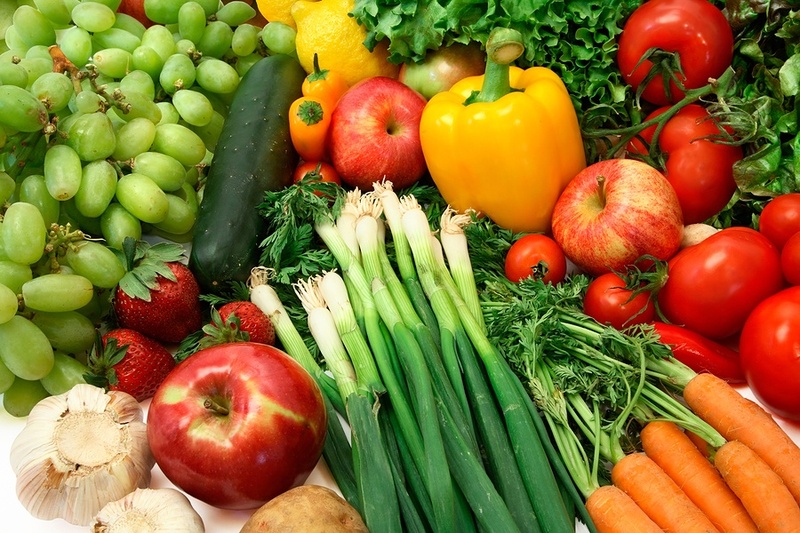 Note: Check out this guide to flexible dieting on how to escape the dieting life! Dieters are often excited about the quick weight loss, but invariably, the diet doesn’t last forever and they quickly find that not only did they gain back all they lost, but they have taken on extra pounds too. Dieting in the typical sense actually sets you up to fail in your attempt to lose those extra pounds. Immediately on any diet plan, your caloric intake is limited. That in itself isn’t a bad thing. Most meal portions have become unnecessarily large these days and actually need to be kept in check. When you limit the number of calories consumed to get quick weight loss results on your diet plan, your body has to compensate for this loss. That’s when it begins to break down muscle tissue so as to maintain energy levels. The body also adjusts its requirements for energy and slows down its rate of metabolism. But what happens when you go back to eating the way you did before? Well, your body is still functioning in diet mode. Your metabolism has slowed, so all that extra food is stored as fat. So you end up heavier than you were before you started dieting. It’s also important to stress that activity can play a vital role in this too. If you can maintain your normal activity while dieting then you’re one of the few. Take a look at athletes for example. They follow a nutrition plan that that’s heavy in calories as activity like rugby training needs to be fueled. Dieting wouldn’t be an option for athletes and they do not put on unnecessary weight. The point here is that you need to also try and be active to help with your new lifestyle, dieting makes it even harder. Too Restrictive – frankly speaking, diets are depressing. They take away all the fun foods and all of a sudden you can’t have chocolate anymore. Oh, now all you see is chocolate, it’s everywhere and everyone is having a bite… except you. Then, you cheat and go right back to square one. Your Body Rejects It – your body likes eating and wants to eat. Denying your body means your body fights you to get more food. It forces you to cheat and go right back to square one. The ‘fad diet of the week‘ is not right for your metabolism – your body needs certain nutrients. Your cravings match those nutrients. When you force your body to eat a way it doesn’t like, it slows downs, becomes clogged, and sick. You don’t even need to cheat and you’re worse now then you were at square one. So how do you really lose fat and keep it off for good? Getting down to your ideal weight and maintaining it means eating a balanced diet and getting plenty of exercise. It doesn’t mean a severe restriction in calories and spending hours at the gym. Simply pay more attention to the foods you eat and move around more. Easy exercises like walking, cycling and swimming can go a long way to shaping a leaner, healthier you. Even walking 5 minutes per day is enough to get started. Then, work up to better and better exercises until you are exercising every day, alternating between strength training, cardio, and stretching. Attaining and maintaining a healthy weight is as much about adjusting your self-concept and attitude as it is your lifestyle. When you change the way you see yourself, it’s easy to make those necessary changes. In fact they often happen subconsciously. Your weight is governed by your self-concept. When you change the assumptions about yourself and your body, you change the results. That’s how you master weight loss forever. 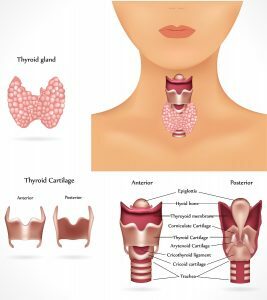 Hypothyroidism results from lack of sufficient thyroid hormone being produced by the thyroid gland. 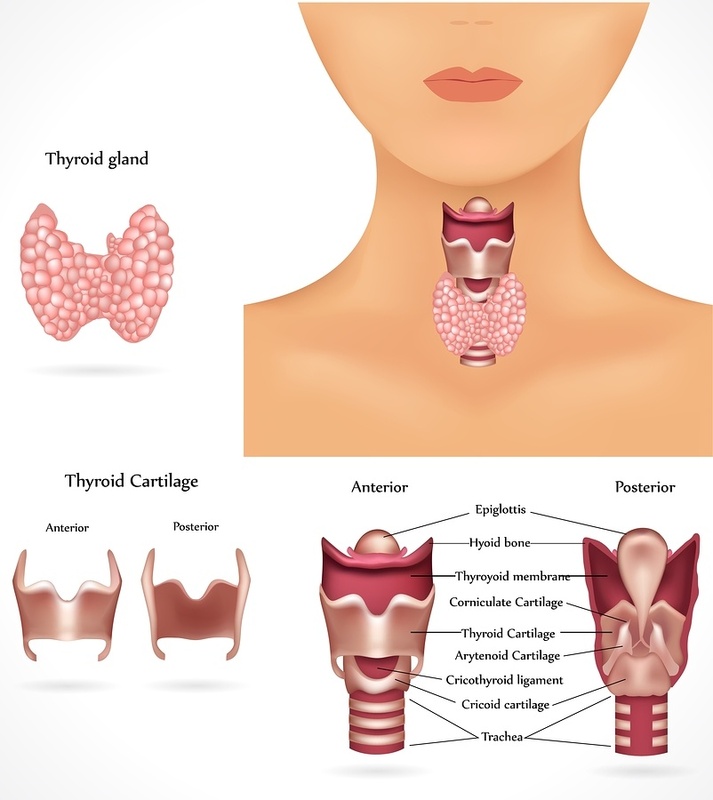 Older adults may have subclinical hypothyroidism, in which the TSH (thyroid-stimulating hormone) is elevated and the T4 (thyroxine or thyroid hormone) is normal; 4.3–9.5% of the general population has this problem (Woolever & Beutler, 2007). In this condition, the body is trying to stimulate production of more thyroid hormone. Some older adults with this condition will progress to have primary or overt hypothyroidism. This is when the TSH is elevated and T4 is decreased. Hashimoto’s disease is the most common cause and represents 90% of all patients with hypothyroidism (American Association of Clinical Endocrinologists [AACE], 2005; Woolever & Beutler, 2007), though certain pituitary disorders, medications, and other hormonal imbalances may be causal factors. Older adults may present an atypical picture, but the most common presenting complaints are fatigue and weakness. Diagnosis should include a thorough history and physical. Bradycardia and heart failure are often associated factors. Lab tests should include thyroid and thyroid antibody levels (common to Hashimoto’s), and lipids, because hyperlipidemia is also associated with this disorder. Treatment centers on returning the thyroid ¬hormone level to normal. This is done through oral thyroid replacement medication, usually L-thyroxine. 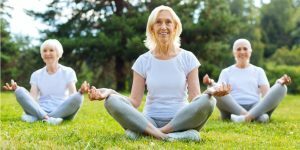 In older adults with coexisting cardiovascular disease, starting with the usual doses may exacerbate angina and worsen the underlying heart disease, so it is important to start low and go slow. Titration should be done cautiously, with close monitoring of the older adult’s response to the medication. The does should be adjusted on 6- week intervals until normal levels of thyroid hormone are achieved. Once the TSH is within normal limits, then checking the TSH should be done every 6 to 12 months to monitor effectiveness and blood levels, because hyperthyroidism is a side effect of this therapy and can have serious implications on the older person’s health. Patients need to learn the importance of taking thyroid medication at the same time each day without missing doses. Sometimes older adults have other problems associated with hypothyroidism, such as bowel dysfunction and depression. Any signs of complicating factors should be reported to the physician, and doctors’ appointments for monitoring should be religiously kept. Strategies for managing fatigue and weakness should also be addressed, because some lifestyle modifications may need to be made as treatment is initiated.